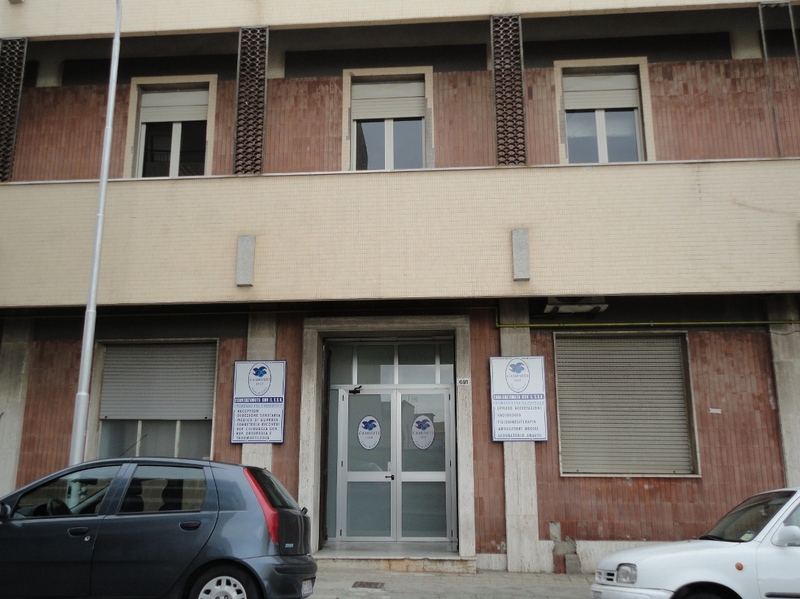 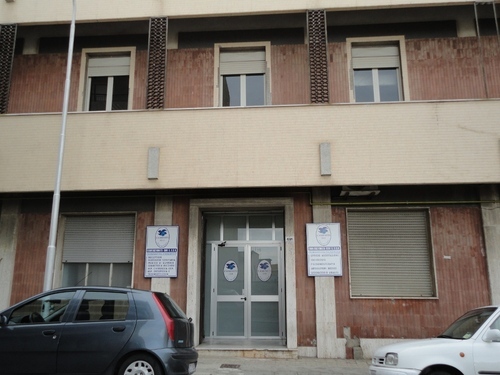 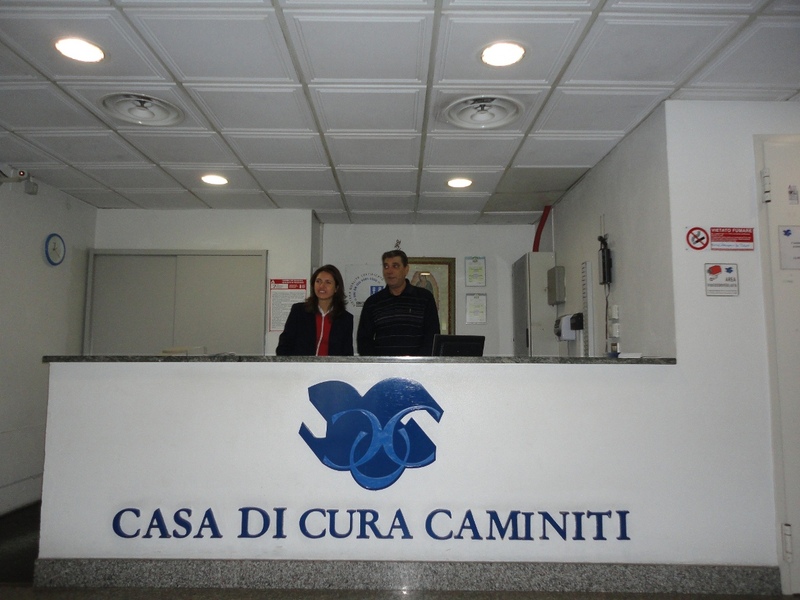 The private hospital Casa di Cura Caminiti in Villa San Giovanni boasts over ninety years of history as one of the oldest health facilities in the entire region of Calabria and a family run business for three generations. 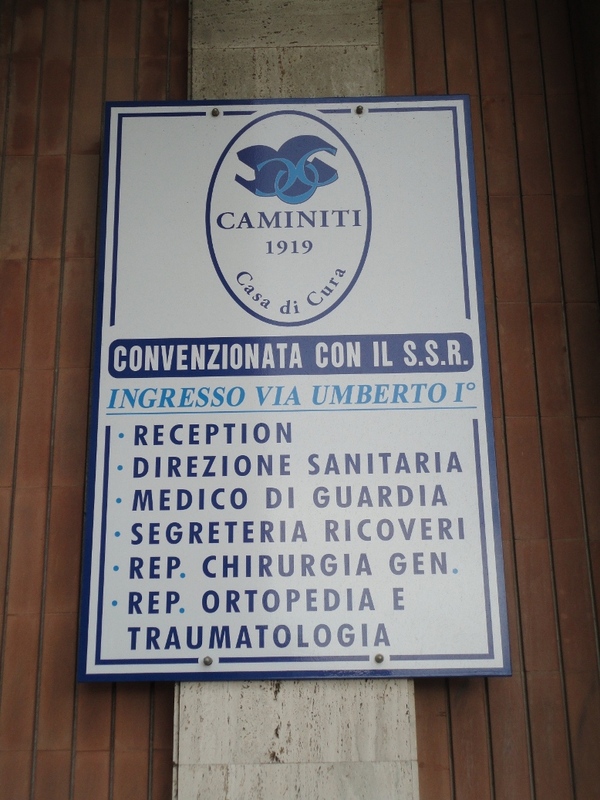 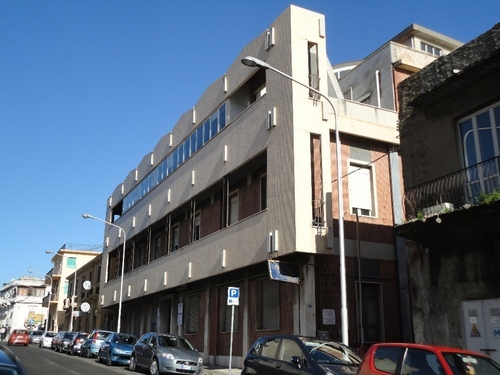 Its history begins in 1917 with the founding of a small ambulatory and surgical sanatorium by Rocco Caminiti in the district of Acciarello, which was later moved to a bigger and more modern building in the town centre of Villa San Giovanni, where it now stands. 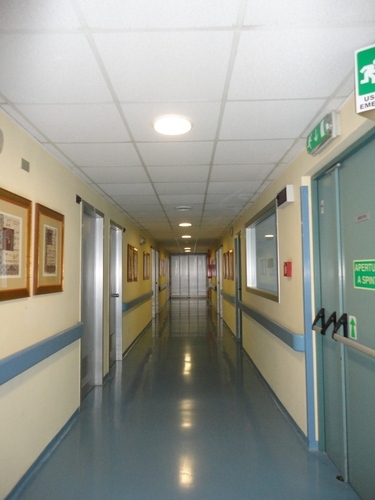 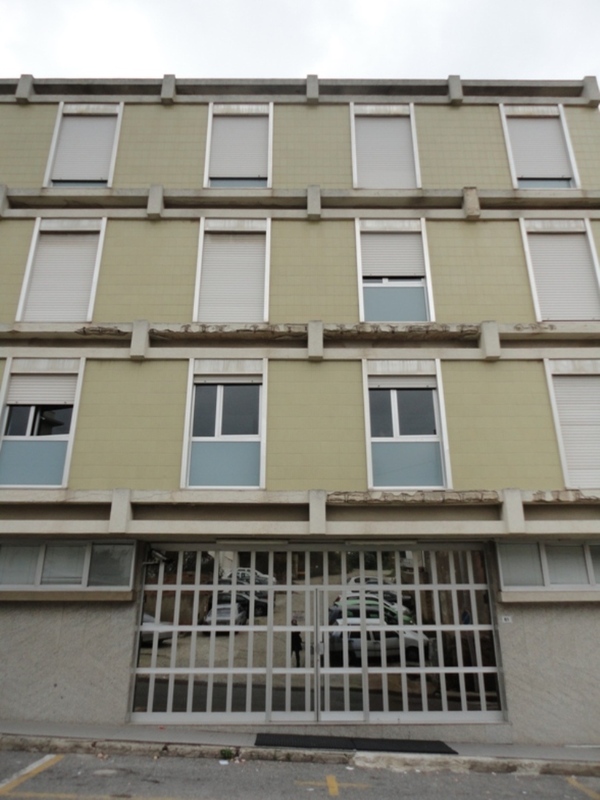 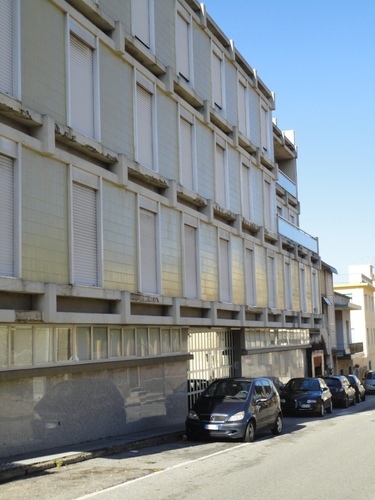 The nursing home underwent important extension and modernization works in the 70s thanks to the deep engagement of Renato Caminiti, who turned it into an advanced health facility with 72 hospital beds and 2 operating rooms. 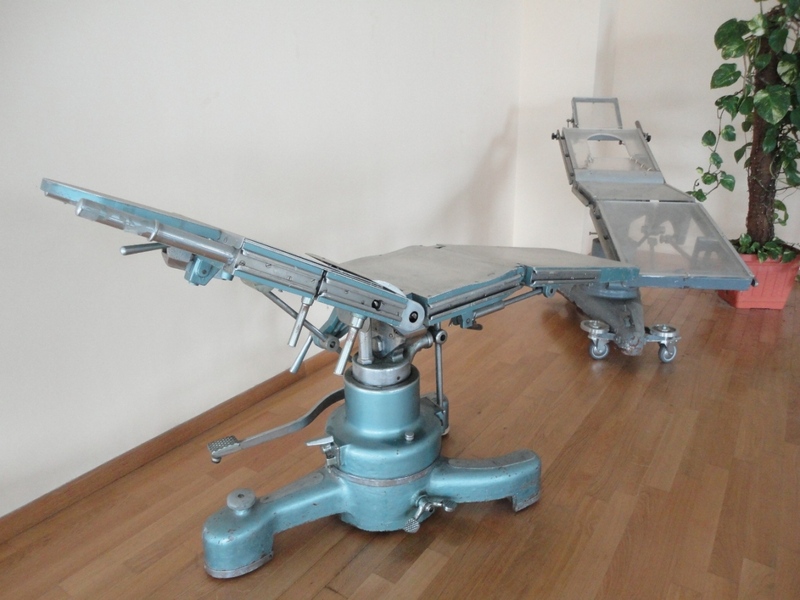 In the cafeteria area you can still see the old operating tables that Rocco Caminiti got made for his surgical interventions. 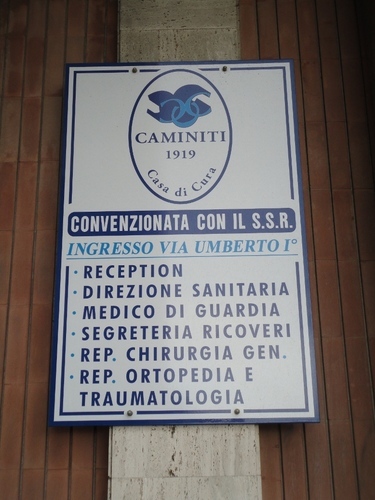 Near the nursing home you can find Rocco Caminiti’ s bust and Renato Caminiti’ s memorial monument.